January 4, 2015. Happy New Year to all. When I was younger, I would celebrate the new year with a solo trip into the mountains to refocus. Some of these trips were wonderful and a few involved packing up my tent @ 2:00 am and skiing out. I have now aged/evolved to sailing, enjoying the company of other sailors and this year a Sunday brunch! 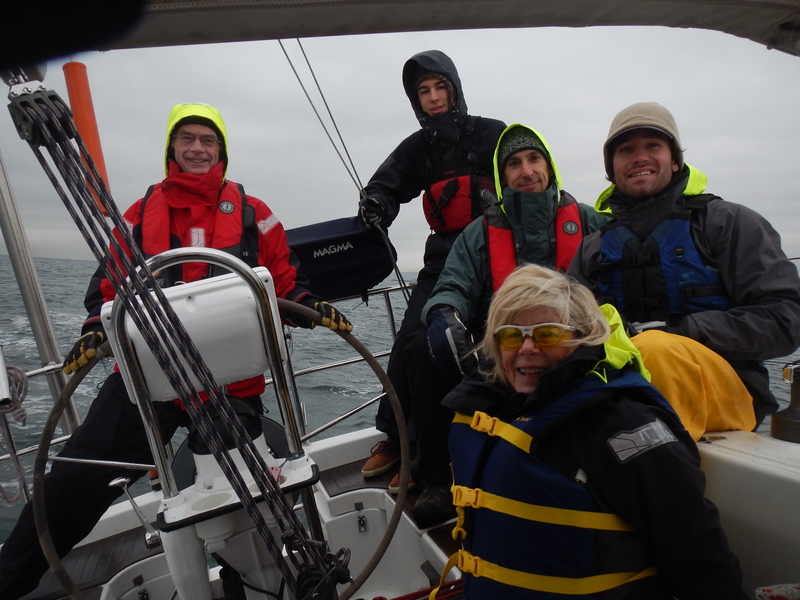 Sunday was the day for myself and several kindred spirits to gently celebrate the new year with a sail. 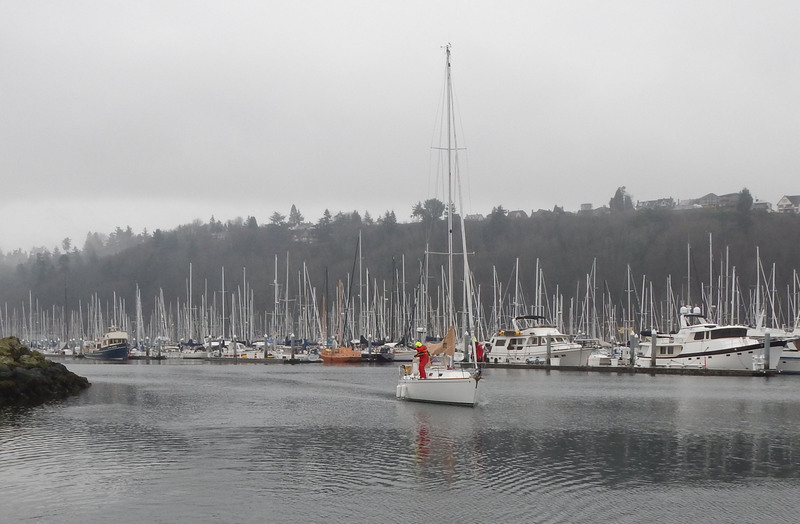 The celebration began at the Seattle Sailing Club where we gathered amongst discussions of the weather, tomato basil soup & toasted cheese sandwiches for those sailing with Margaret Pommert, and our destination. At 09:30 hours with everyone aboard, Dolce Vita and Silver Girl left the marina for Bell St. marina in downtown Seattle. Our crew consisted of Justin, Paul & Dylan Benson, Brian & Ann Heckman. With a nice 5-10 kts from the south east we exchanged experiences and approached the Bell St marina in time for brunch at Anthonys. 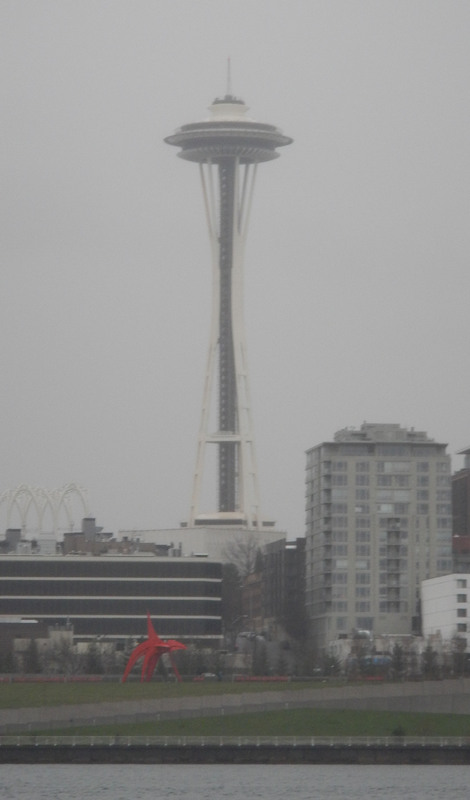 After brunch some had a ride on the big wheel and with an increasing breeze from the south east we passed the Space Needle and headed to West Point. 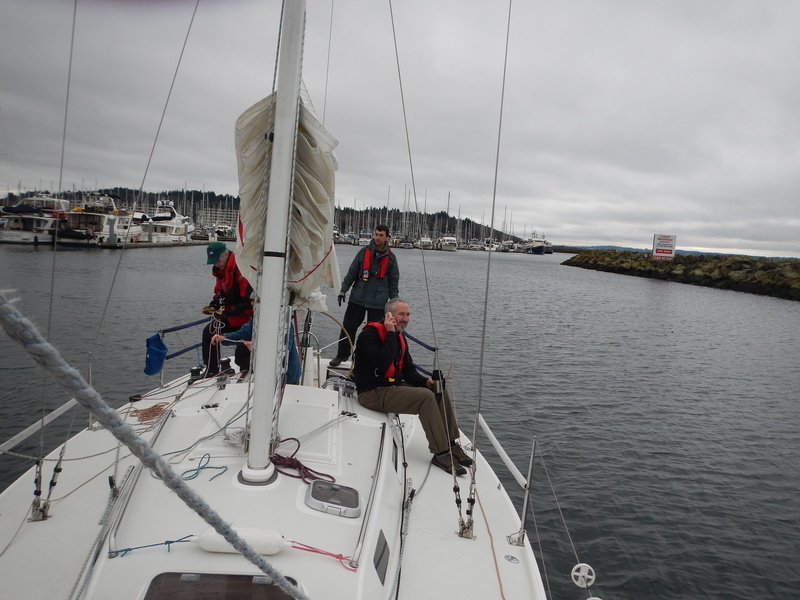 We made nine knots on a downwind sail back to Shilshole. The day was a gentle and pleasant experience with new sailors. 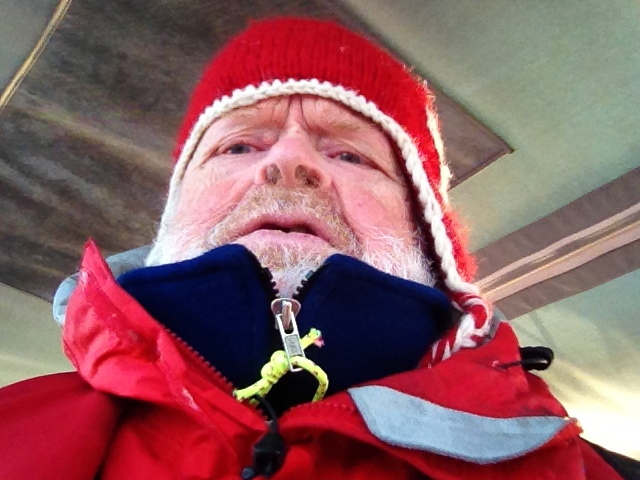 The forecast…..Sunrise at 07:55 hrs, sunset at 16:17hrs, grey and raining, and from NOAA…..
3 FT BUILDING TO 3 TO 5 FT. RAIN. 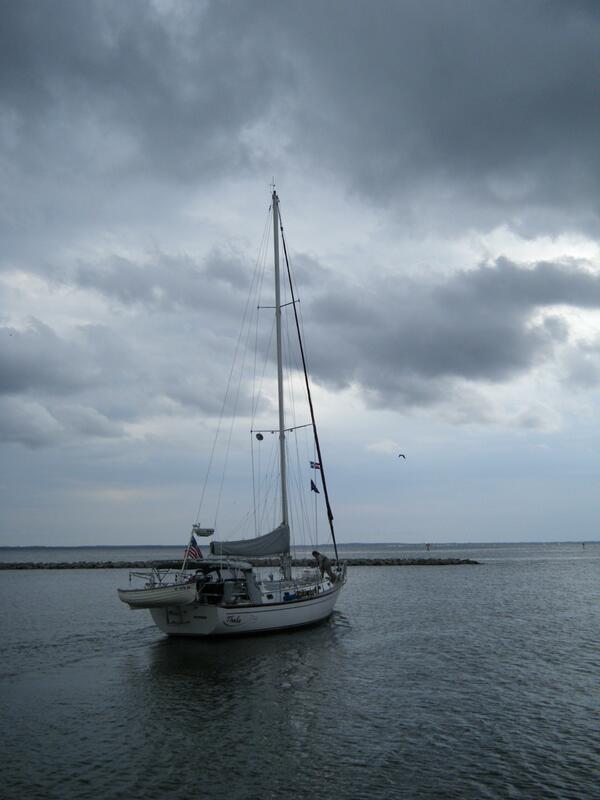 The quintessential conditions for the Sloop Tavern Yacht Clubs “Dark & Stormy Cruise”. Shake out your foulies, put on mid calf rubber boots, neoprene gloves & a southwester hat. Pack your ginger beer and rum for arrival in Kingston. We have “full conditions” suitable for a cruise to Kingston today with a return on Sunday. Pay your dues to the weather gods to what was first described by that old guy Copernicus. This is my new home. Crazies that celebrate the winter solstice with style! 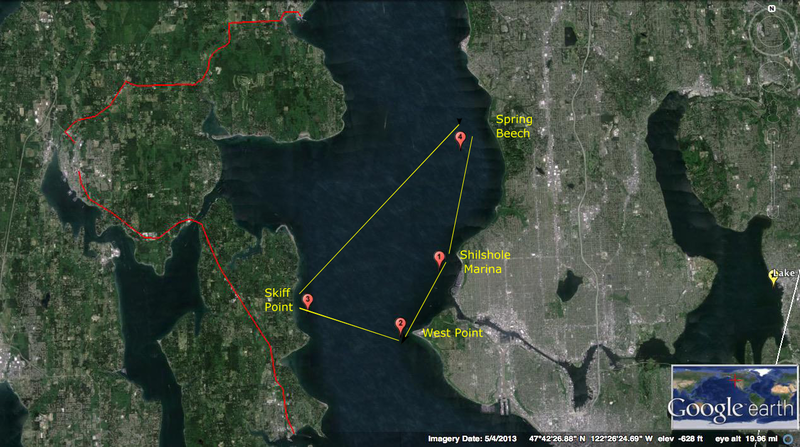 Will I choose to live around Puget Sound? When we left Boulder Colorado in late March the key question about Seattle was whether this could be a new home. Boulder, my home for the last twenty years, is a place of great raw beauty and dear friends. It is always difficult to reach out to new places and experiences. During an azure sky afternoon, we left Colorado to head west via Wyoming. The next morning we crossed Wyoming in a spring snow storm and headed west toward Seattle. April first we took an apartment for six months in Mount Lake Terrace, Washington and began our exploration of Seattle with a greeting from Sally and Kevin at Shilshole marina. After four months we reached a decision to settle here. I hope to tell you about the places, people, culture, and institutions that have won my heart. 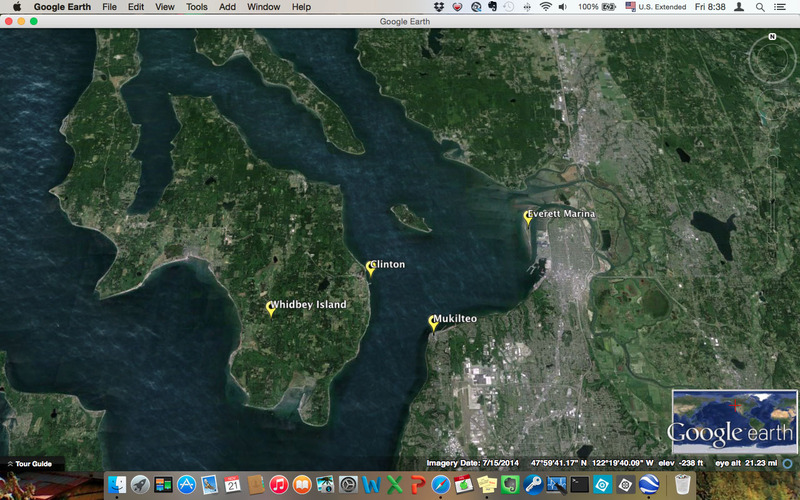 The Salish Sea alive with Orcas, marine life, islands, and an extensive deep waterway. I can only hope to see a fraction of this magnificent sea. It is absolutely massive, diverse. Yes…..I know the Orcas are endangered. Locals are continually hopeful for babies and its not happening. 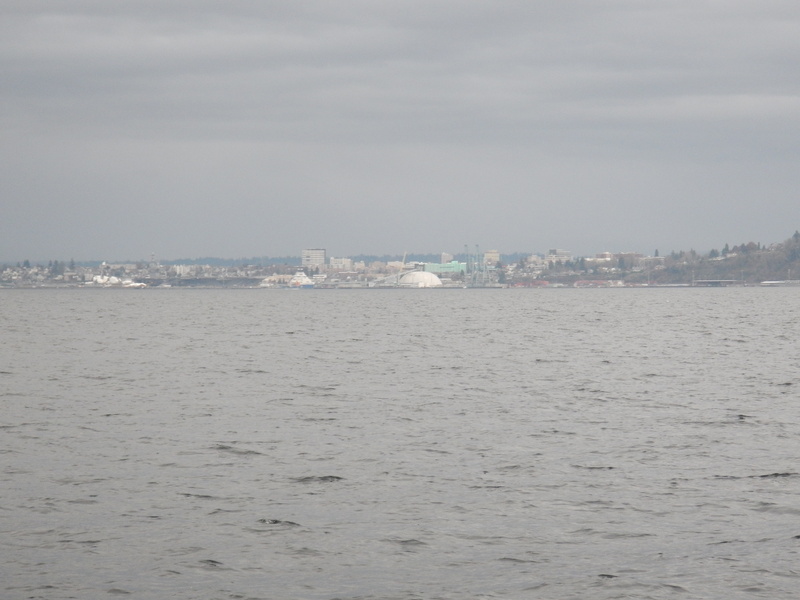 The Salish Sea Sanctuary is a proposed marine sanctuary. We need places like this desperately. 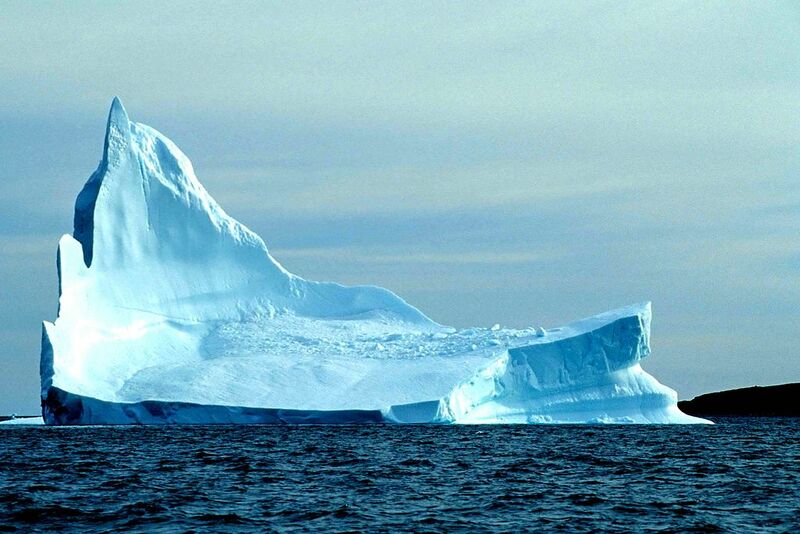 Saving our oceans and mountains is saving ourselves, our grand children, our species. There are numerous opportunities for wandering these waterways. A great option for exploring the sound are the Washington State ferries. They are numerous and as a walk on passenger the fare is from ten dollars to twenty dollars one way. 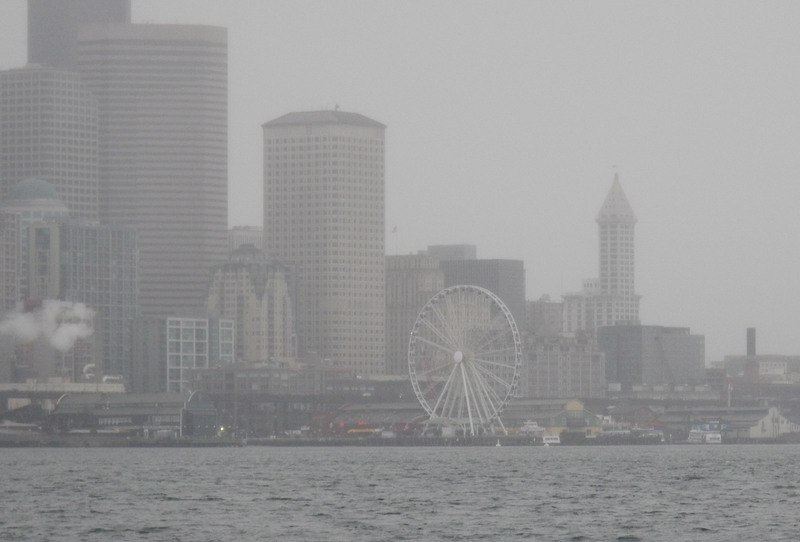 The Bainbridge ferry has downtown Seattle as a backdrop as you cruise across to the islands. Another great cruise is a sunrise or sunset ferry passage between Anacortes and Friday Harbor. You can take a morning ferry to Friday Harbor. In the afternoon you can whale watch or kayak in Haro Straits and then return in the evening to Anacortes. 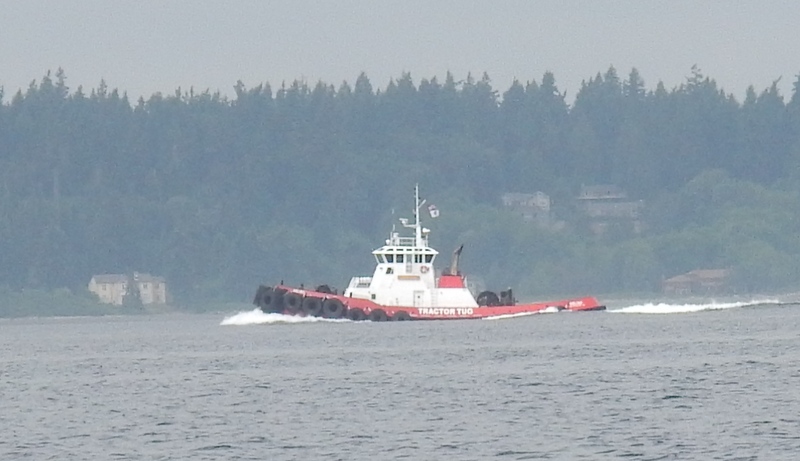 Smaller islands such as Whidbey can also be reached by water transport. The Victoria Clipper is a faster transit from Seattle to Victoria, BC that can be done in one day. 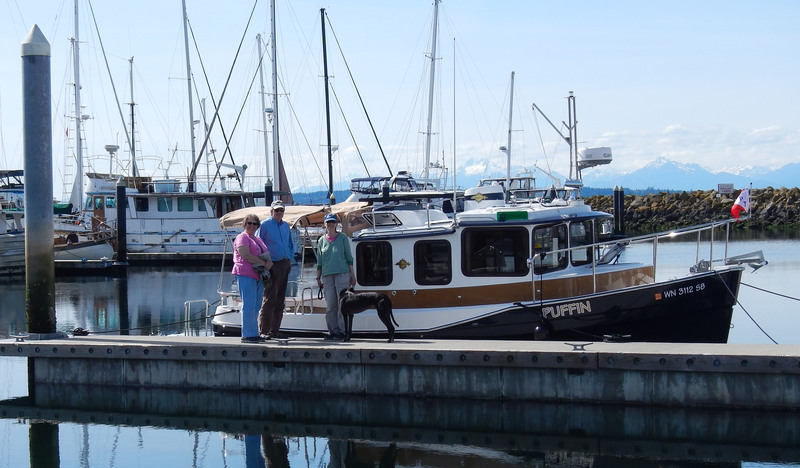 There are also many classic boats and smaller vessels that offer classic & more intimate ways of exploring the waterways both locally and to Alaska via the inside passage. 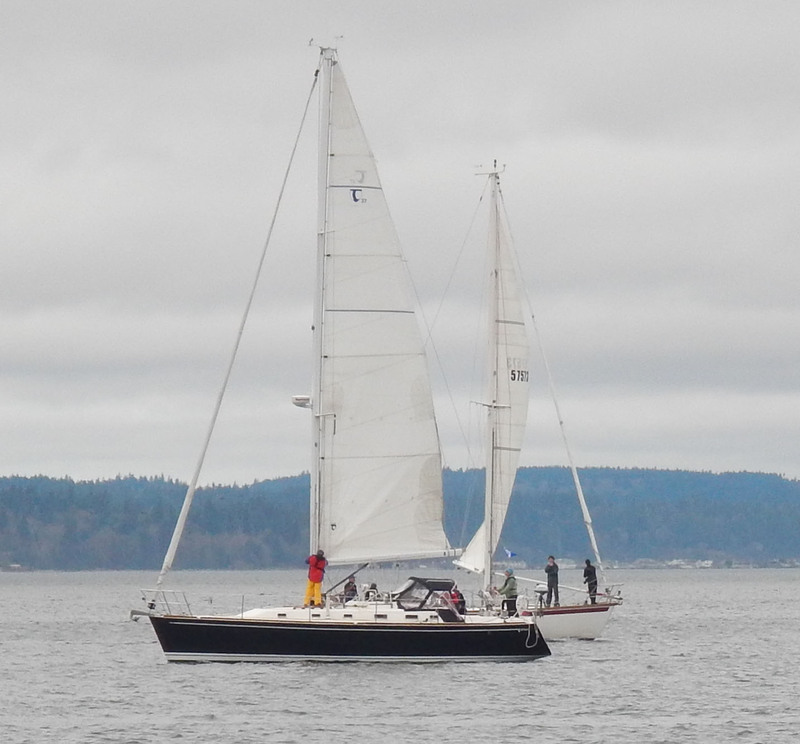 S/V Zodiak based out of Bellingham cruises the San Juan Islands and Desolation Sound. 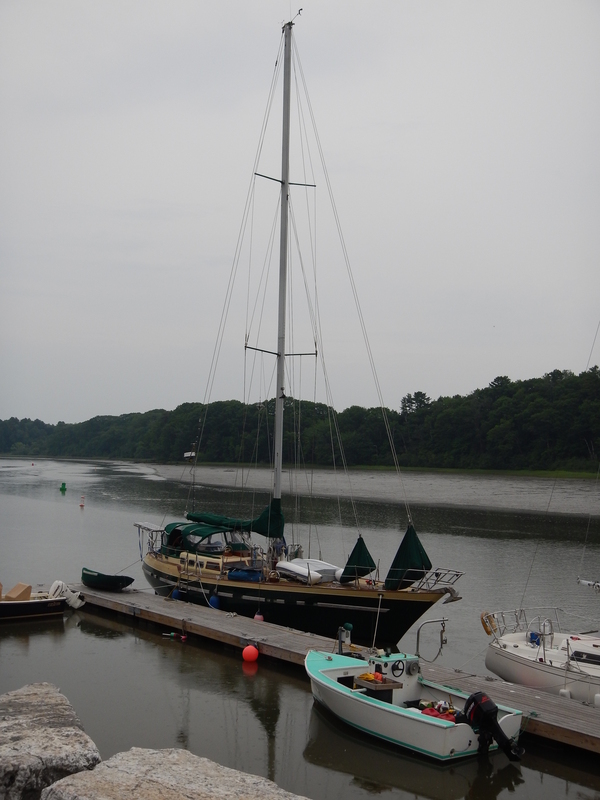 Finally for the adventuresome there are numerous boats that can be chartered in many local waters. I’ve tried to provide a sampling of the opportunities for exploring the area. The depth of possibilities can be more fully realized by considering Seattle. From April thru September the choices are staggering. 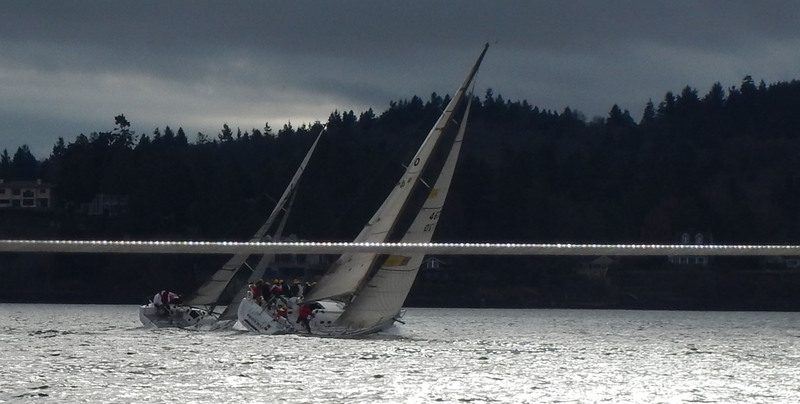 Regattas, races, flotillas occur every weekend along with Monday, Tuesday, and Wednesday night races on the sound, Union, & Washington lakes. The local sailing magazine 48 North is full of the possibilities. 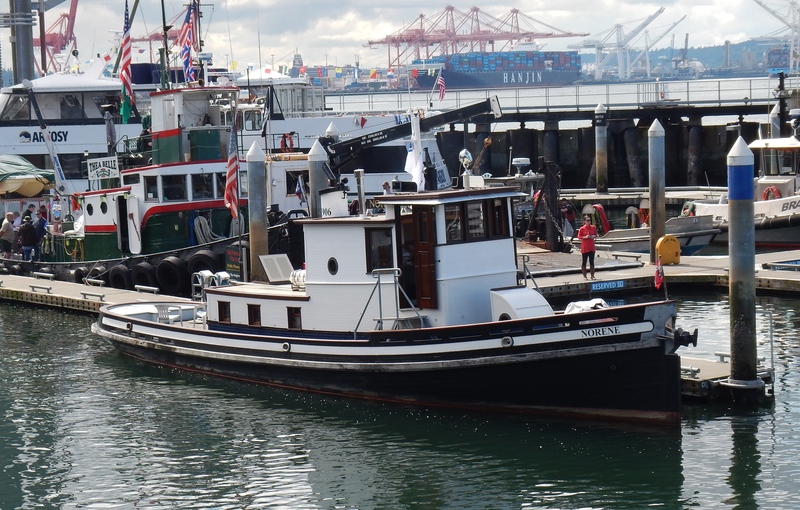 In July there is a maritime festival on the Seattle waterfront that features mostly working boats. 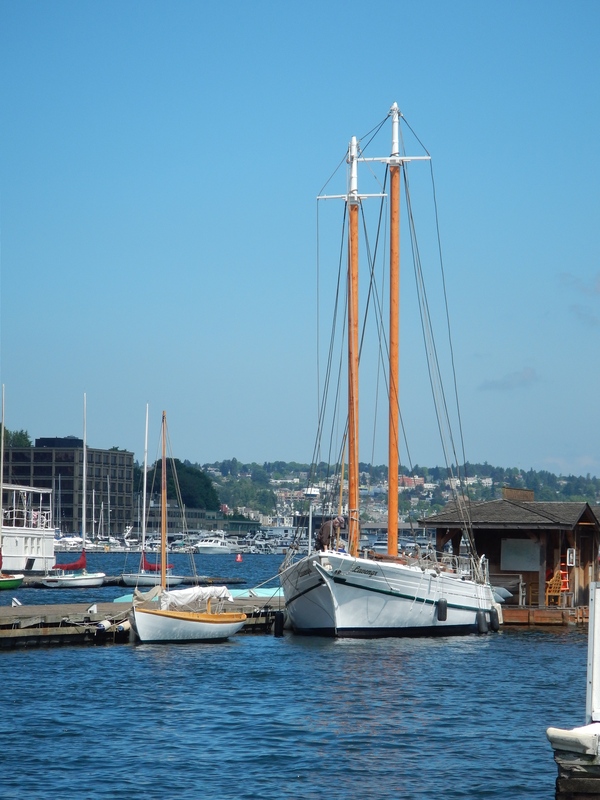 The Center for Wooden Boats on Lake Union is a place to volunteer and learn about boat building, sailing, navigation, and local maritime history. 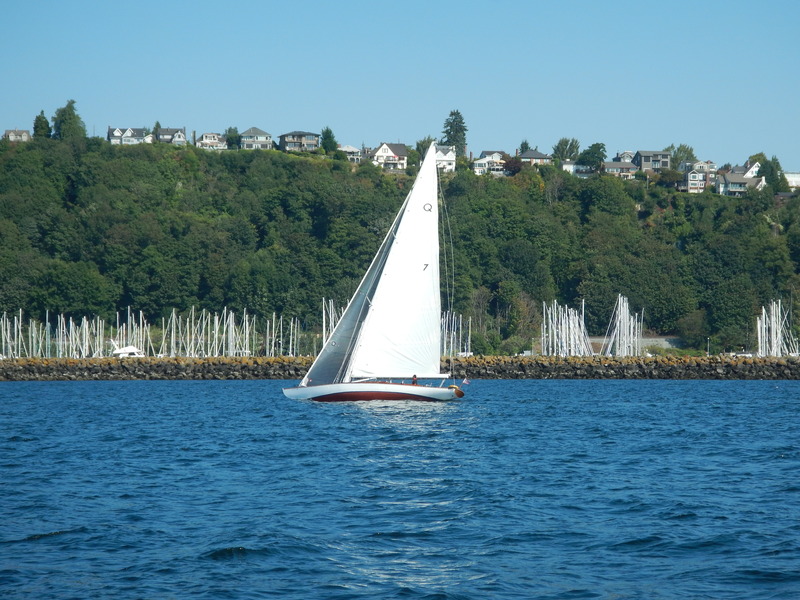 They host a wooden boat festival in July along with free sailing rides on Saturday and Sunday on Lake Union. 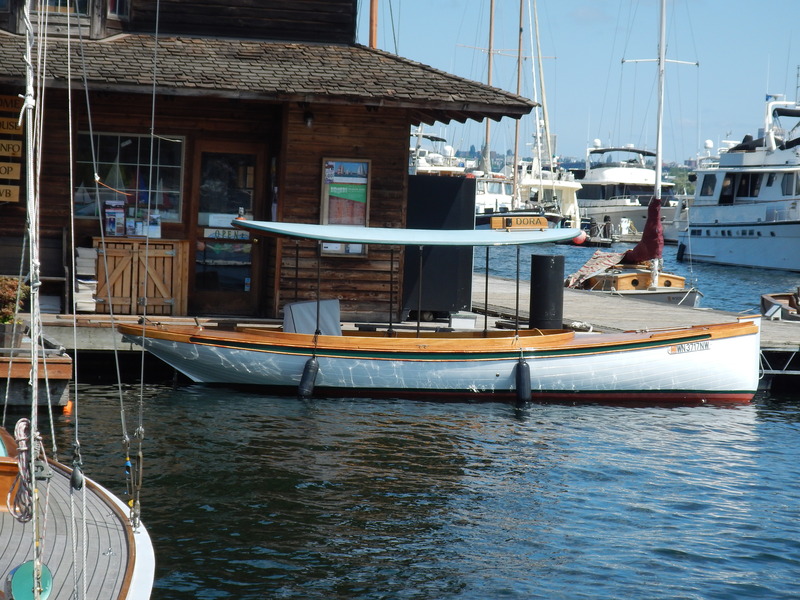 The other and more notable center for wooden boats is Port Townsend. The Festival for Wooden Boats held in September of each year is a wonderful reason to travel to Port Townsend. 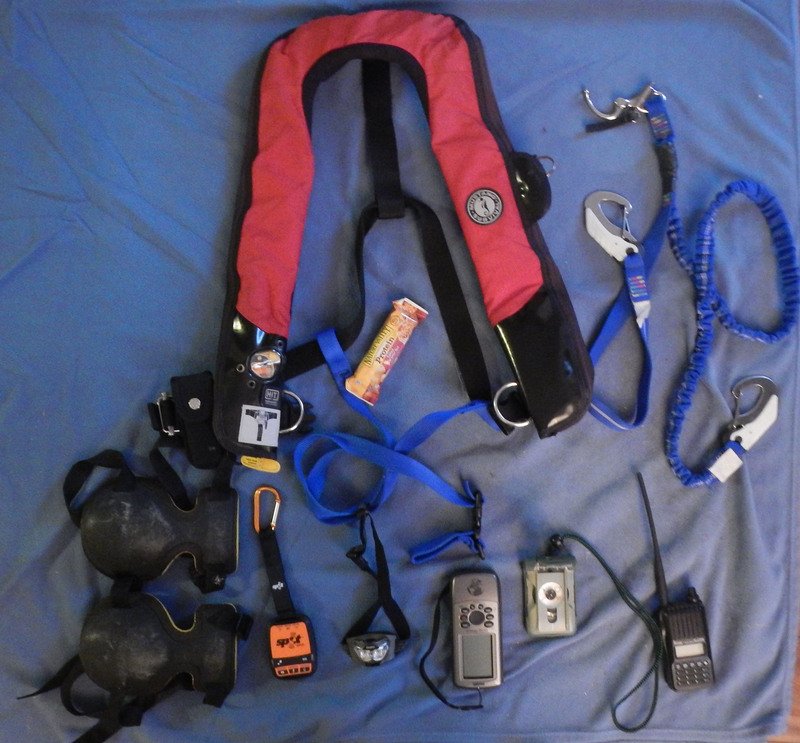 This is a short survey of things to do in the Pacific Northwest and its waterways. If you have comments or questions I would encourage you to comment and I will do my best to respond. 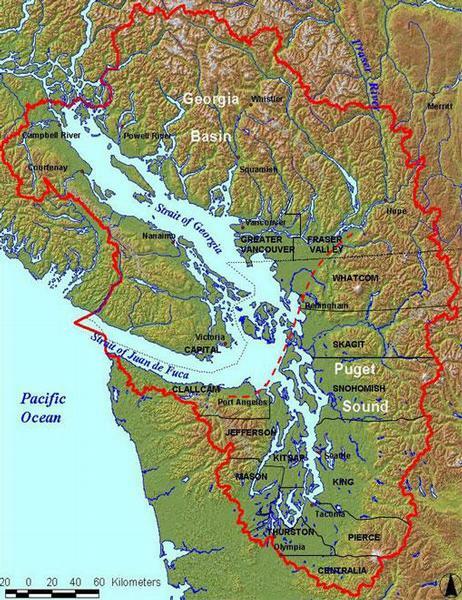 Possession Sound is the body of water bounded by Whidbey Island to the west and the shore of Snohomish county to the east. It was claimed by George Vancouver for England during his exploration of the area on June 3, 1792. The Tulalip people were the local residents. The Snohomish river flows into the sound on the east and the sound opens to the Puget Sound basin to the south around Mukilteo. Along the eastern shore of Whidbey Island is the Saratoga passage bounded on the east by Camano Island. This passage provides an opening to the Straits of San Juan da Fuca via Deception Pass. Transiting this area requires tide timing since the current my reach 6 kts at times. 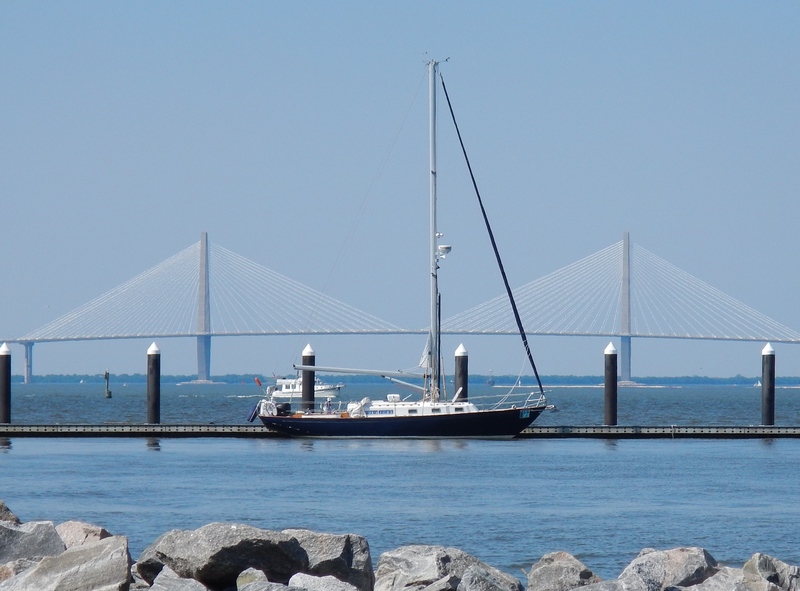 On Thursday with a forecast of 10-15kts from the south east the crew of S/V Duck Soup slipped the lines of Duck Soup and we ghosted out of the marina for an afternoon of pleasure, conversation, & friendship. It was what I’ve come to regard as ideal fall sailing weather. Gray, chilly, rainy and good winds. If I come wearing my foulies and rubber boots, a sun break is a bonus surprise! With Scott as the skipper, in his cheerful yellow foulies, we headed out of the channel and south west toward Hat Island. The smiles reflect the quality of the day for the crew. Cold, rainy, good winds! The perfect day. 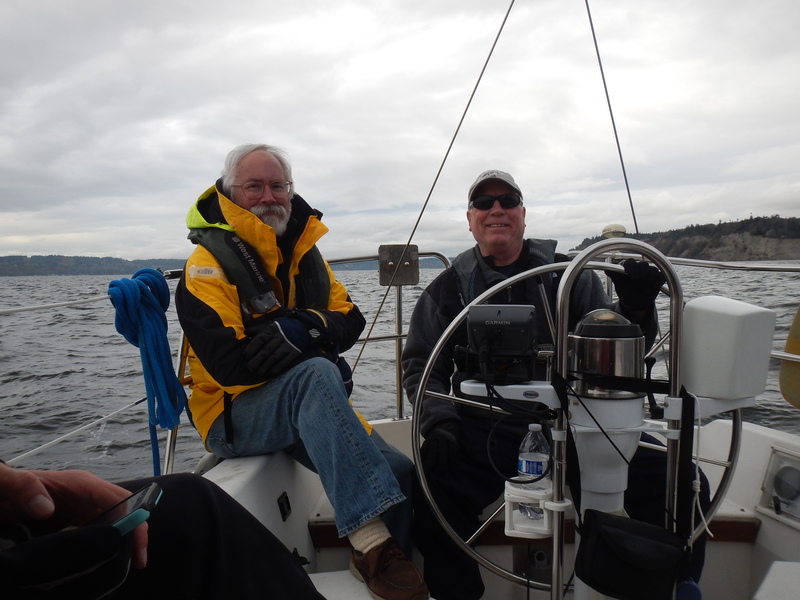 With Hat Island off the starboard we turned south west towards Puget Sound. 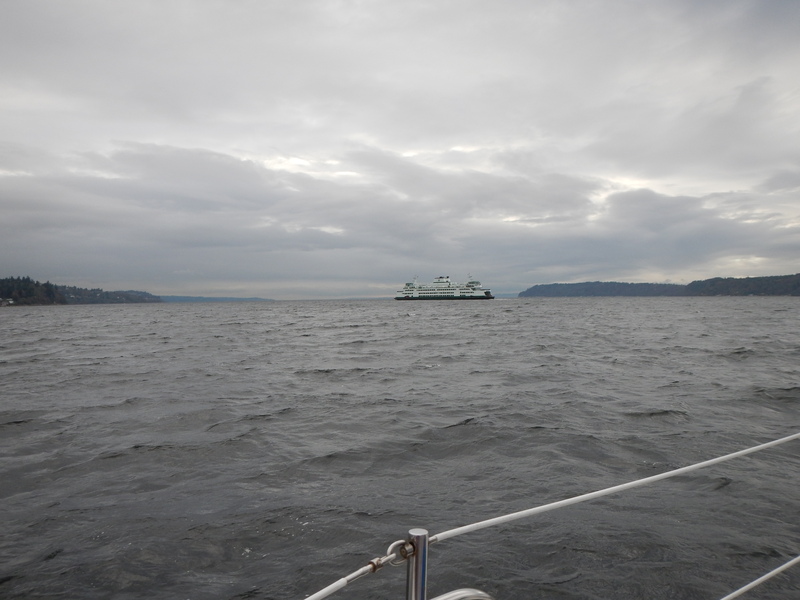 As we zipped along on an autumnal breeze with Whidbey to our right and Mukilteo off the port we passed astern the ferry. With the knowledge that the ebb was coming and the light waining we came about and started our return north to the marina. A quintessential afternoon that brought smiles, good conversations, and friendship. Below is a brief video of segments from the day. Click on the link below to view the smiles. Be well….